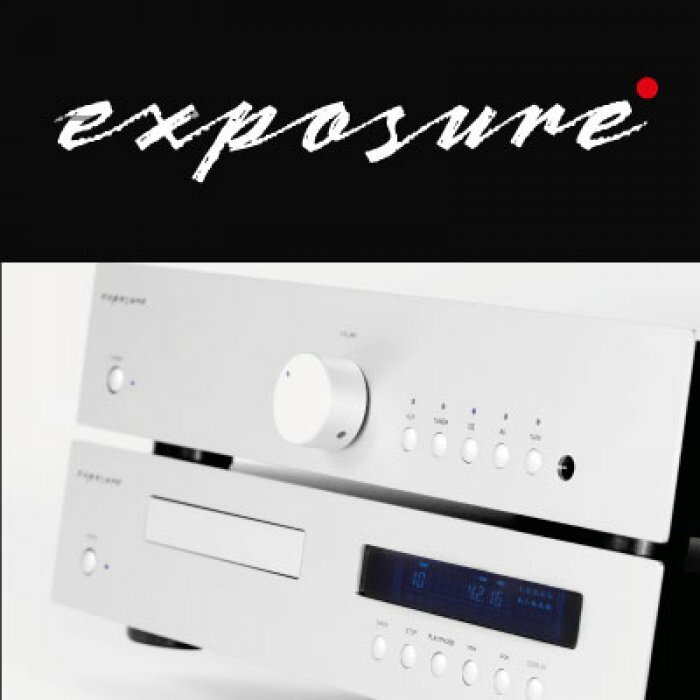 Designed in the United Kingdom, Exposure products are engineered by people who are obsessed with sound reproduction and who are passionate about music. 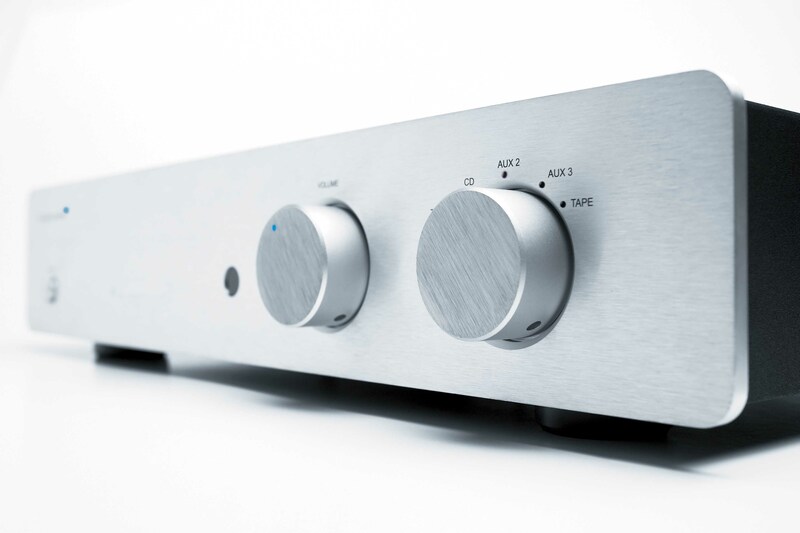 They are committed to two channel stereo and they make hi-fi that is fitted with highly specified components. The look of the finished products is best described as “understated”. They say this reflects traditional simplicity and elegance.